Description: 37 pages, booklet by local author. A scarce item. 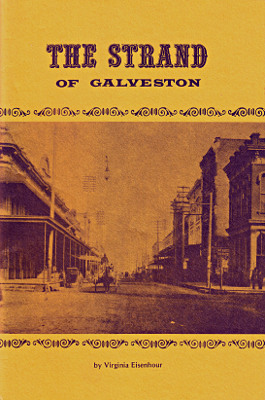 Second printing in 1974. Viewed: 4,161 times since February 27, 2012.